As part of the Taxpayer Bill of Rights posted by the Internal Revenue Service (IRS), taxpayers, including small businesses, have the ability to appeal and resolve any disagreement you might have with the IRS. To simplify the appeals process, the agency just announced a new web-based virtual conference option you can use from anywhere. 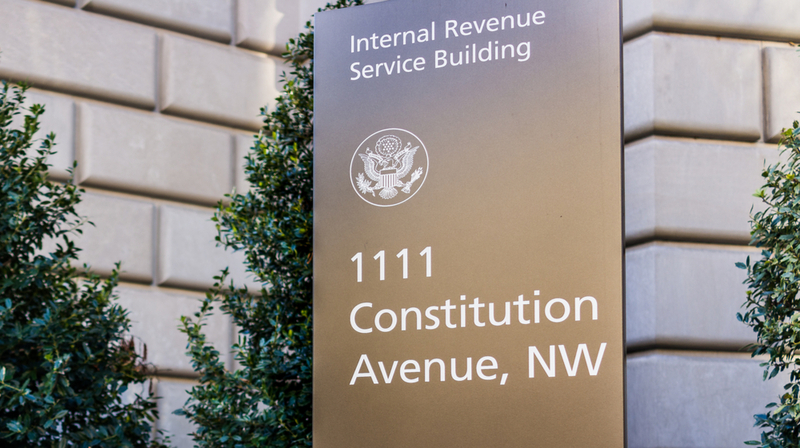 One of the difficulties for small businesses (or for anyone filing for an appeal) is the limited number of IRS offices with appeals officers. Even though you can meet over the phone with an appeals officer, many people like face-to-face interactions. If there is not an appeals officer in your location, you either have to settle for a phone meeting or travel to another city. As part of a pilot program, the web-based virtual conference platform will launch on Aug. 1, 2017. After the pilot, the IRS will evaluate the outcome, which will include customer satisfaction with the technology before implementation. For businesses and individuals looking to appeal an IRS decision, the technology will save time and money. All you need is an internet connection and you can initiate a web-based virtual conference. This is especially useful for taxpayers in remote locations or places where appeal officers are not available. According to the IRS, there are more than 100,000 appeals being filed each year. So what is an appeal? The appeals office is separate from departments investigating or auditing tax returns. An impartial officer settles the dispute on matters such as disallowing a deduction. You can have an attorney or CPA represent you, or you can do it yourself. Internet domain registrar and web hosting company GoDaddy Inc. (NYSE:GDDY) is introducing WordPress Premium Support. 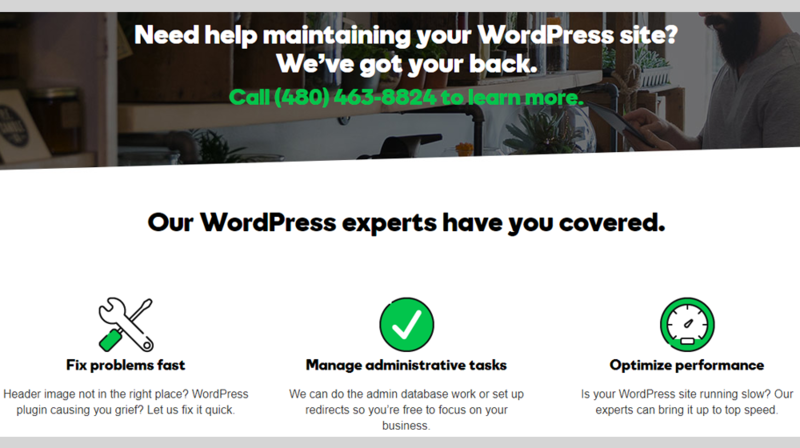 The new customer support option gives small businesses and individuals the ability to contact one of over 40 on-call WordPress developers and GoDaddy’s best-in-class customer support team. This formidable pool of resources is available anytime site owners need help managing and optimizing their websites. According to the Scottsdale, Arizona-based web hosting service provider, the new support offering will help small business site administrators and managers too. The goal is to help small business owners maintain high-quality WordPress websites and boost their online presence more easily and effectively than ever before. This premium offering will reportedly help small businesses fix, update and optimize their WordPress sites more quickly and conveniently than ever before. WP Premium Support promises to give customers round-the-clock access to a large team of on-call WordPress developers to provide expert guidance on resolving website issues and boosting performance at the drop of a hat. To sign up for WP Premium Support, contact the GoDaddy customer care center at 480-463-8824, or visit the WP Premium Support product description web page to find more information. Basic plans for this subscription-based service start from $79.99 per month moving up to $149.99 per month for the Ultimate plan, as per the information on the product page. Want to make it easier for customers to connect with you? Make sure you update your phone number in online directories. It turns out these are found to be the most popular means to obtain contact numbers. That’s according to new research by National Cellular Directory, a Minneapolis-based information commerce search engine. Data compiled by the company determines online directories are the most reliable at helping users fine contact numbers at about 84 percent. The report also revealed the diminishing relevance of traditional phone directories (usually in booklet form) since they contain only landline numbers. These directories are therefore “becoming less and less valuable” Brent Christensen, president and CEO of the Minnesota Telecom Alliance told USA Today. 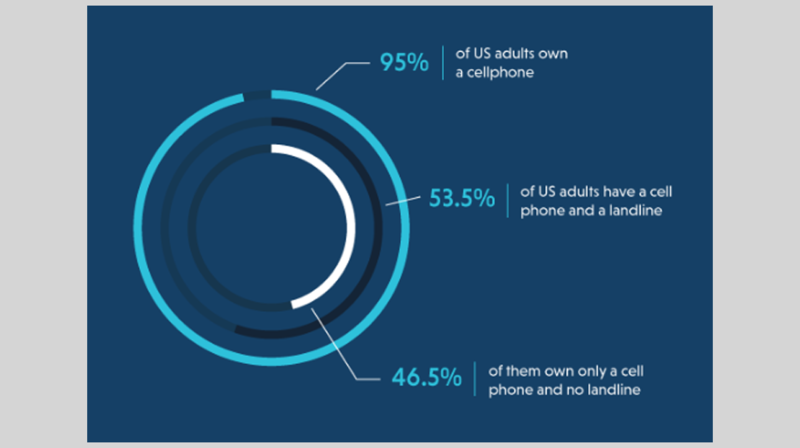 Moreover, only 9 percent of Americans answer their landline, which further makes phone directories less attractive to users. With 95 percent of U.S. adults owning a cellphone today, Google and social media have become more popular for searching phone numbers. Businesses should therefore update their phone numbers on their Google listings and social media pages. Most customers will save your number when they find it. That’s why it can be quite annoying for them to try your number again a couple of months later and find it doesn’t work anymore. In certain cases, when you just have to change your number, make sure it is updated everywhere. AS ANYONE who flies regularly for work can attest, business travellers are not constantly being doted upon. Flights are not all booked by a travel manager, nor are never-ending drinks being poured by dutiful attendants. Indeed, corporate travel might be becoming a more independent affair. According to a recent survey, a growing number of business travellers would prefer to avoid interaction with people when on the road, at least until something goes wrong. The research by Egencia, Expedia’s business-travel arm, questioned nearly 5,000 business travellers in Europe, America and Australia. Half of them said they want to avoid human contact while travelling. 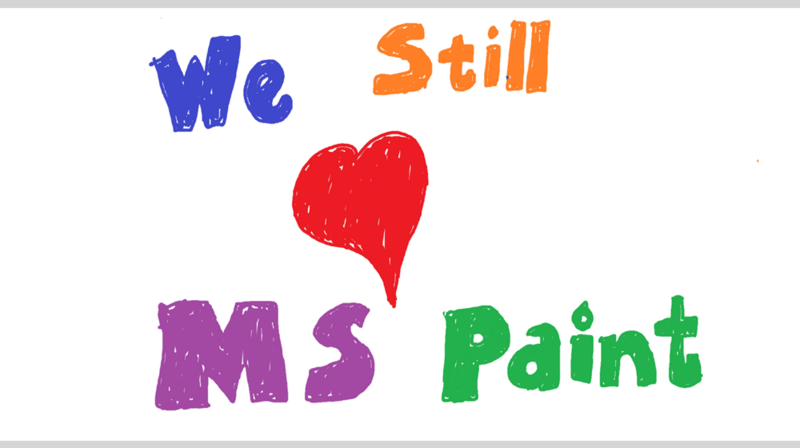 Good news for fans of MS Paint fans! Microsoft (NASDAQ:MSFT) has announced reports of the popular app’s death have been greatly exaggerated. Instead of killing off the popular tool, Microsot says it will be moved to the Windows Store — and offered for free. Earlier reports that MS Paint might be laid to rest all together led to some elegant eulogies to the popular software on Twitter. It is, however, important to mention that part of what made Paint a powerful tool is that it came by default. It chose users and not the other way round. Microsoft also said that the new app for creativity — Paint 3D — will now be available for free with the Windows 10 Creators Update. Small business owners who once relied on MS Paint for their design needs, will doubtless find enhanced fearures with Paint 3D. In addition to its 3D capabilities, the new app also features many of MS Paint’s features, including line and curve tools, photo editing, and 2D creation. So while Paint is put out to pasture, small business users who praise its features might also want to give Paint 3D a try. The European Court of Justice (ECJ) ordered Poland last week to immediately stop large-scale logging in the ancient forest, one of many cases that has pitted the nationalist, eurosceptic government in Warsaw against the bloc. But Poland said it would keep logging in the forest, a UNESCO World Heritage site which straddles the border between Poland and Belarus. “We are acting in line with the EU laws,” Environment Minister Jan Szyszko told a news conference on Monday. He argues that “protective measures” in Bialowieza are needed to stop the biggest beetle outbreak in decades. Szyszko brought a jar of Bialowieza beetles to the news conference, saying they were enough to kill a thousand trees. But non-government organisations including Greenpeace and Wild Poland Foundation say the vast majority of trees felled so far were unaffected by the beetles. They also say 2017 timber targets set for all three administrative areas of Bialowieza have already been significantly exceeded. NGOs also say that while the logging continues, the foresters and guards from the agency that oversees state-run forests have become more aggressive towards protesters. You are currently browsing the Business, finances, forex blog archives for July, 2017.